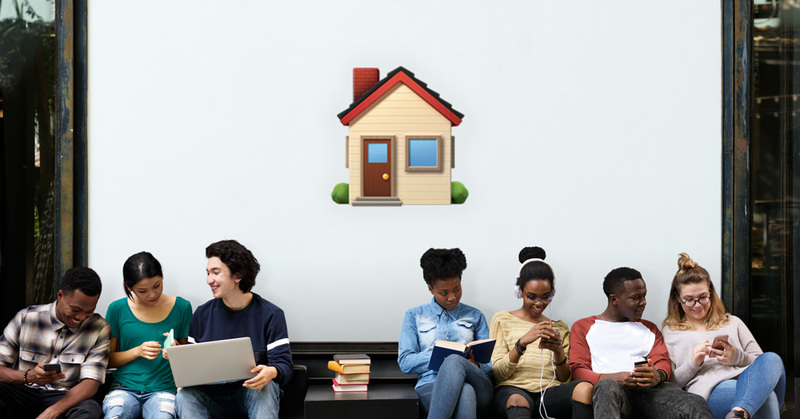 Gen Z: Homeowners in the Making | Gen Z: Homeowners in the Making – AmeriTitle Inc.
You’re never too early to start a plan – and for most Gen Zers, it looks like they’re arranging for future homeownership. Realtor® Magazine released a survey that found more than half of Gen Zers are saving for a home – those between the ages of 18 and 23 – and 59% plan to buy their home within the next 5 years, or before they reach the age of 30. However, 21% expect to receive financial help to buy a home from their parents. They aren’t afraid to do a little budgeting as well. When asked what they’d do with extra cash, the group said they’d rather save for a down payment than a dream wedding (who says millennials are killing the wedding industry?). In terms of some top reasons why Gen Zers want a home, they only differ slightly from millennials. 59% of Generation Z want a home to start a family, versus 41% of millennials. While they’re still a relatively young group, it never hurts to start planning for the future – especially if part of it is homeownership.